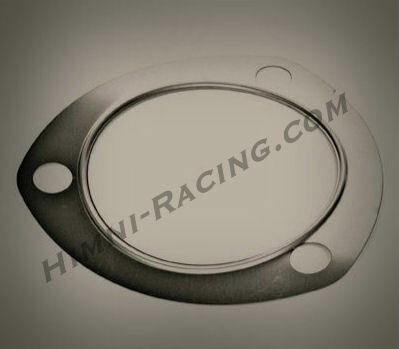 2 Bolt Exhaust Gasket - 3.00" I.D. 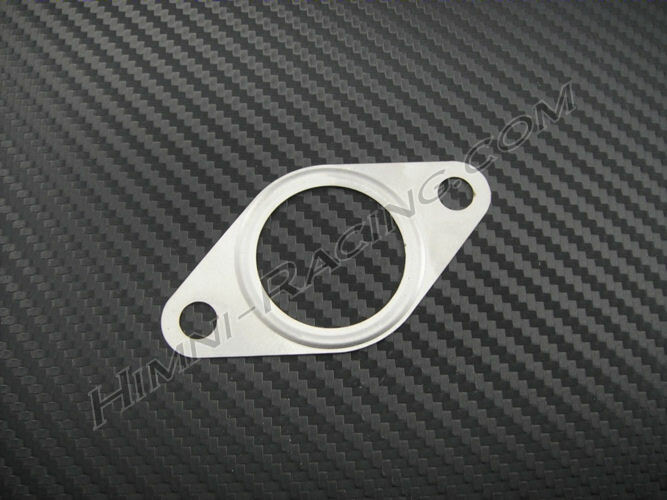 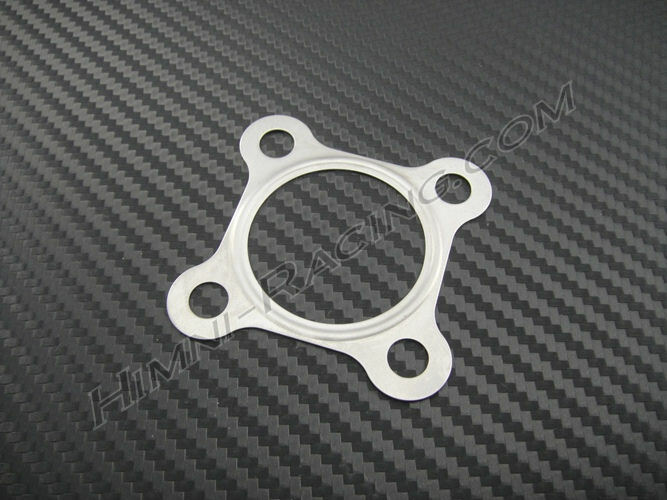 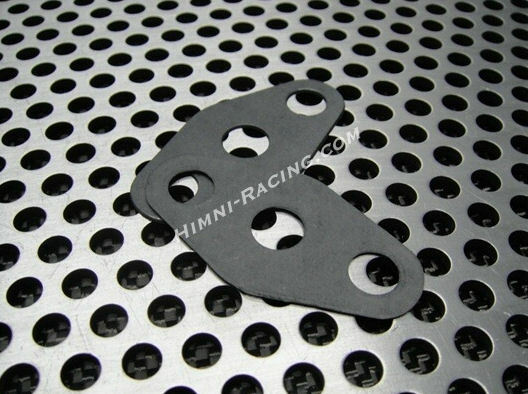 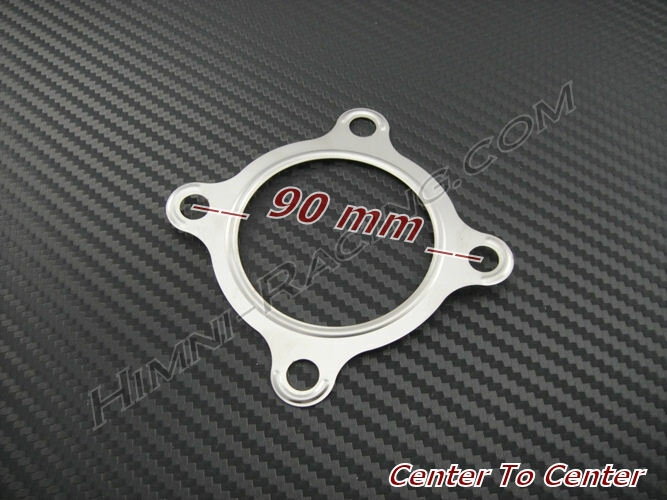 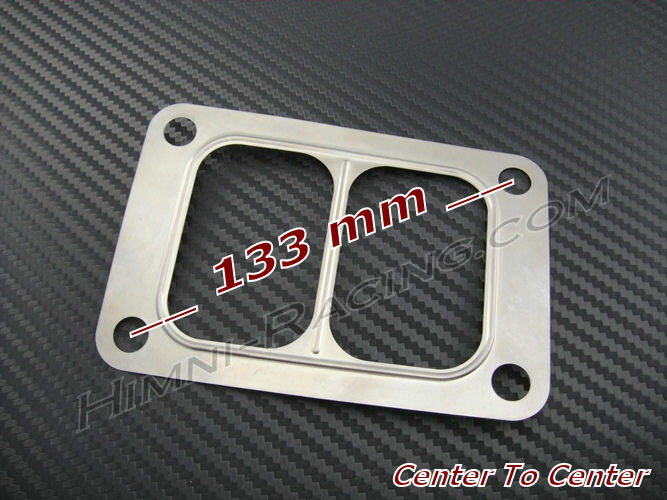 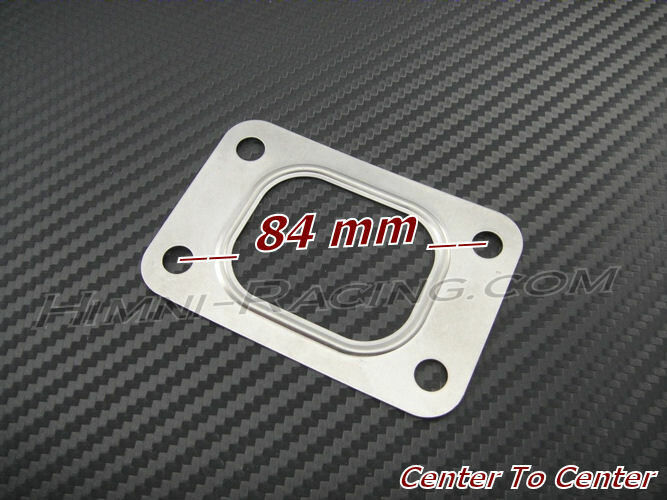 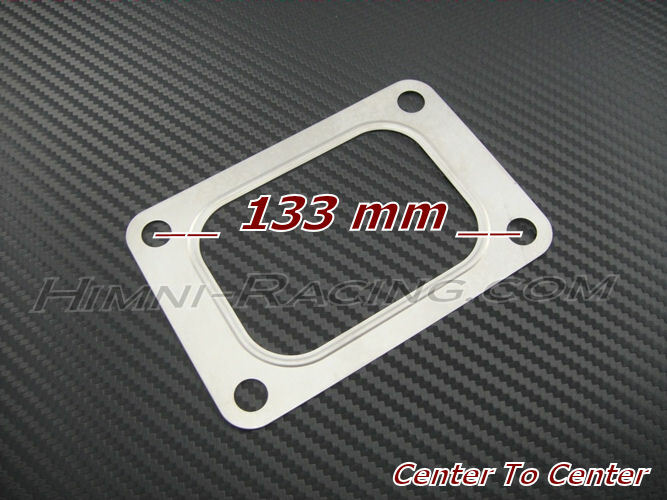 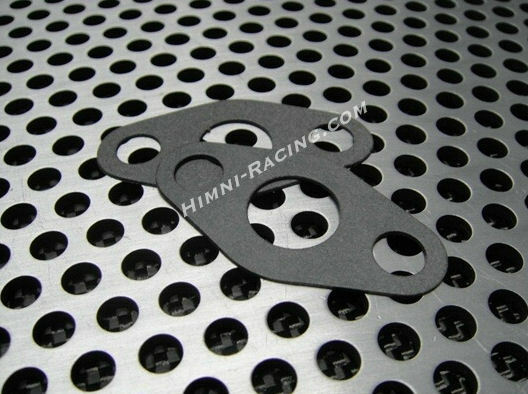 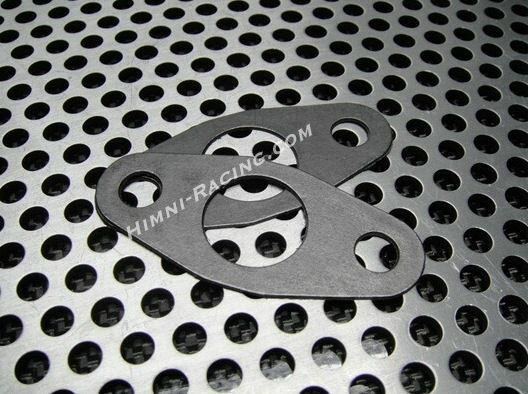 3 Bolt Exhaust Gasket- 3.00"
3 Bolt, 3 inch ID gasket for use with our 3 Bolt, 3" ID flange. 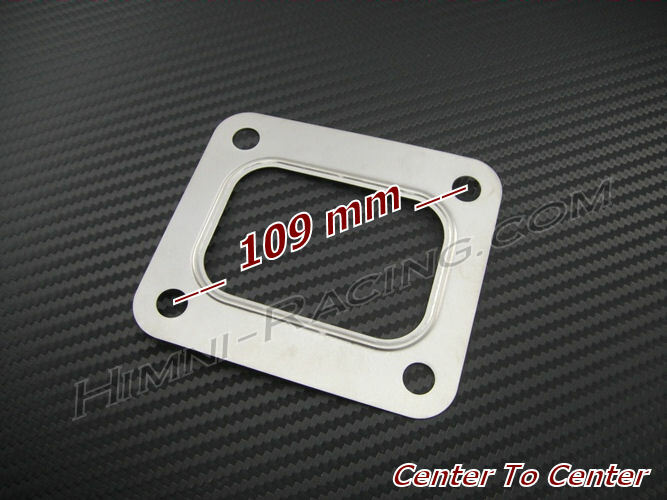 Made from thick stainless steel. 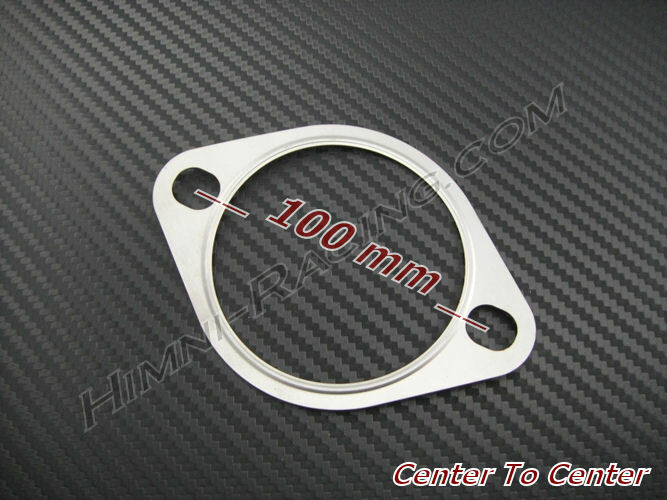 Universal fitment with many common collectors & turbos. 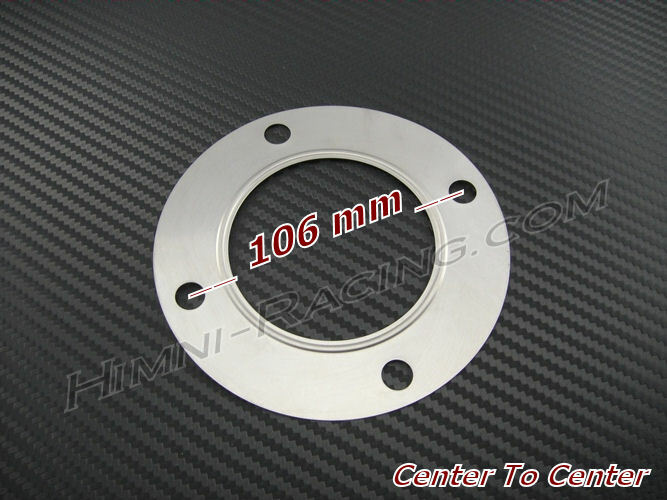 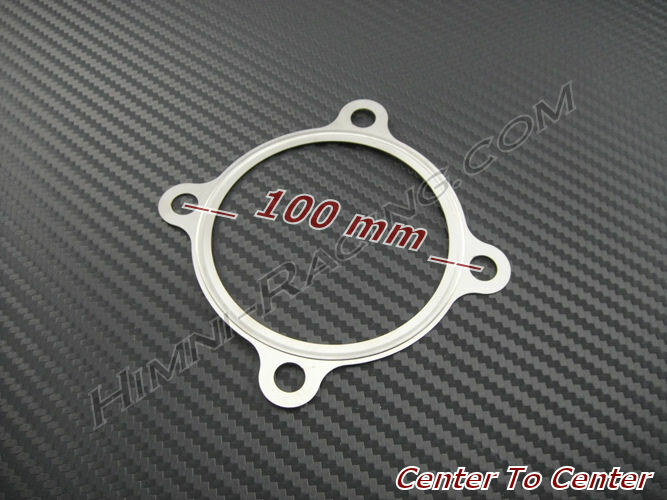 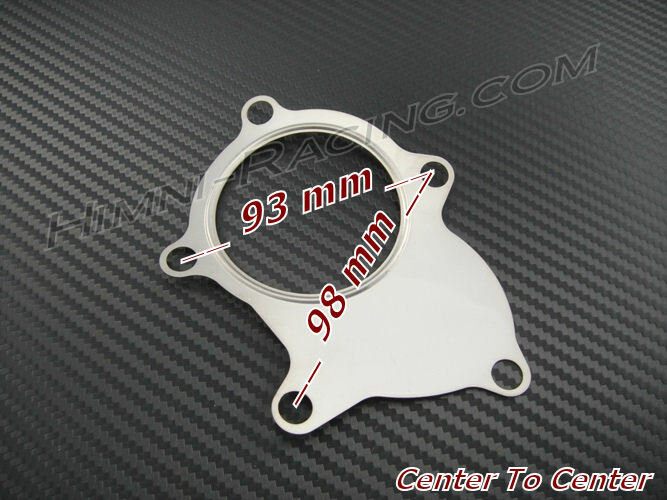 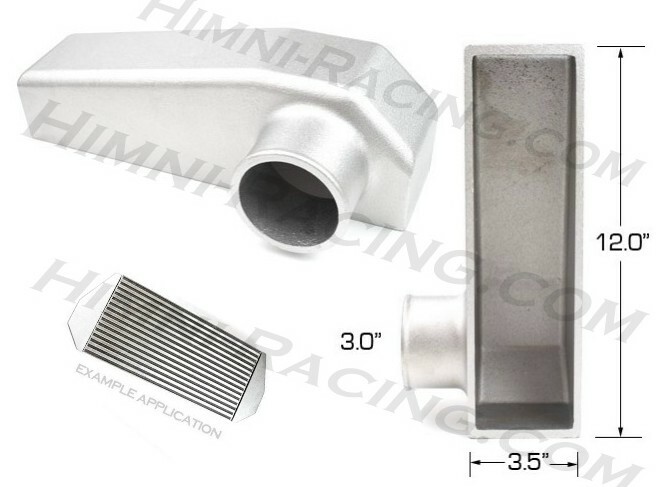 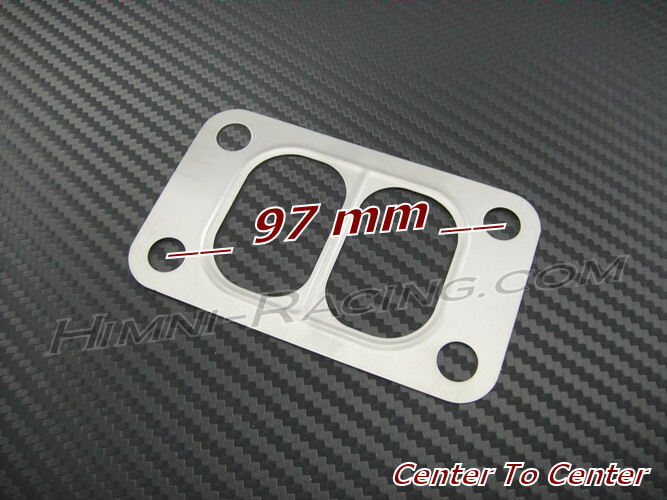 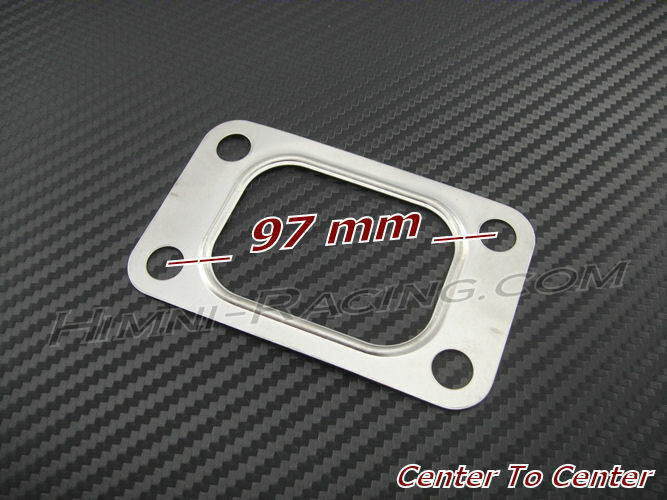 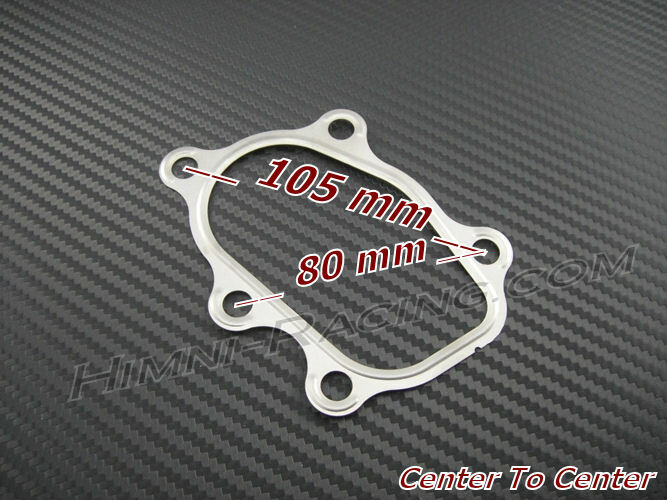 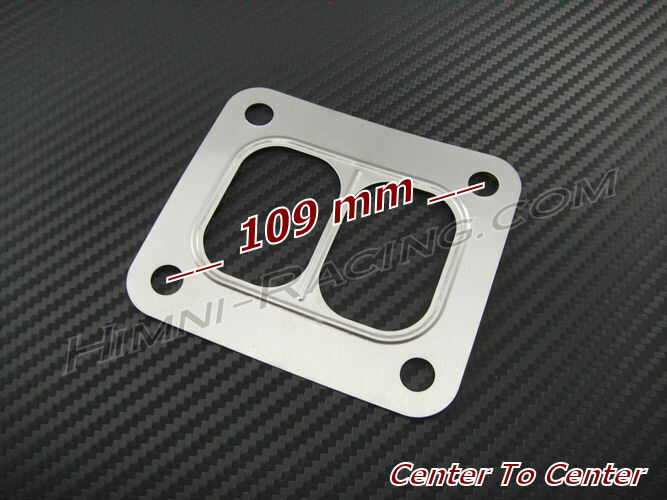 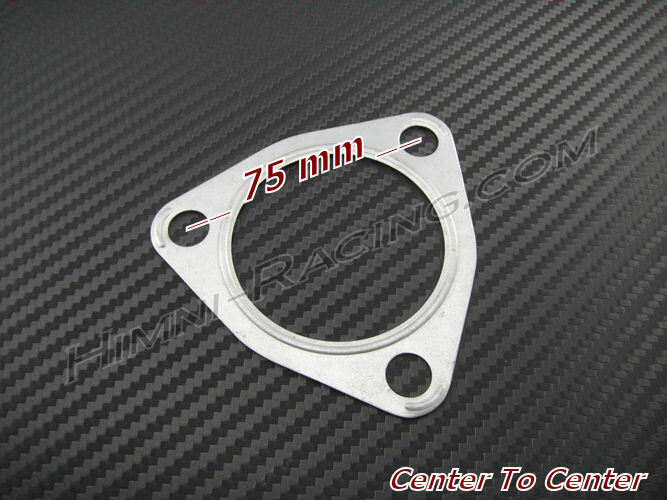 4 Bolt T4 On Center Turbo Downpipe Discharge Gasket: 3.00"
T3 GT 4 Bolt Turbo Exhaust Downpipe Discharge Gasket - 3.00"